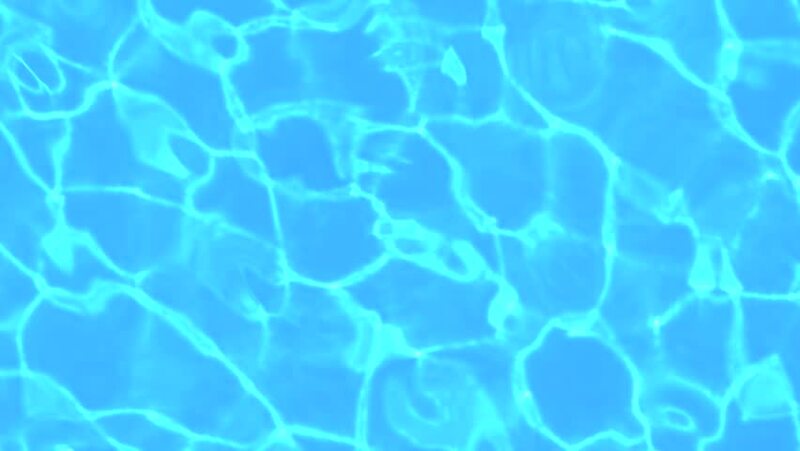 Animated pool water background. Slow motion caustic effects. hd00:17Surface clear water pool. Reflection and the play of light in the water, the bottom of the pool through the water column. Abstract surface. Soft focus. hd00:23An exciting view of swinging celeste waters in a swim pool with shimmering wavy lines shaping a relaxing and optimistic background. hd00:17HD - Swimming pool caustics ripple and flow (Loop). 4k00:13Clear light blue pool water ripples with sun reflections. Ideal as background. sd00:10Pool water. 3 of 3. SD. Sunny water in a clean, outdoor swimming pool.